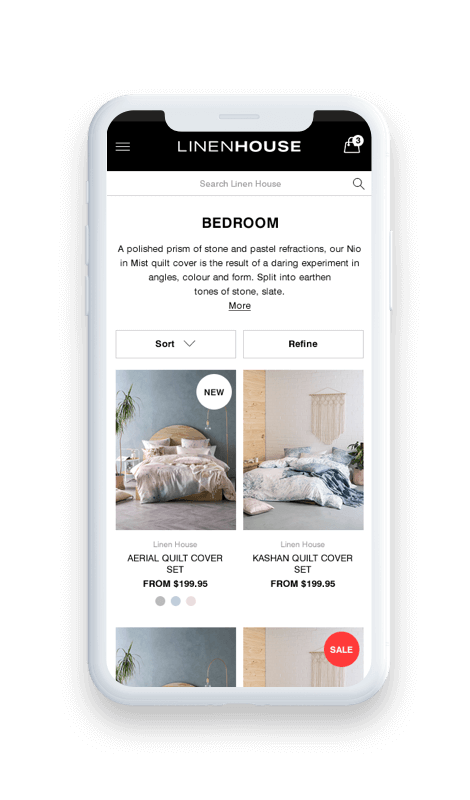 Linen House and Aura Home are well-known Australian brands that specialise in the design, and distribution of high quality, fashionable bed linen, homewares, living, bathroom and dining collections at affordable prices. 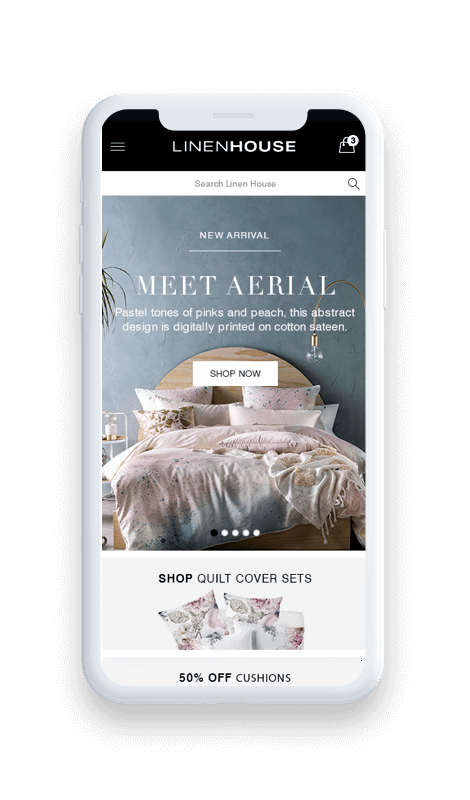 In addition to distributing through reputable department stores and specialty retailers, Linen House selected Magento as the platform to power up their online sales. To implement a modern highly functional eCommerce solution to enable expansion into multiple channels and international markets. The solution was designed to significantly increase conversion, order value and sales. 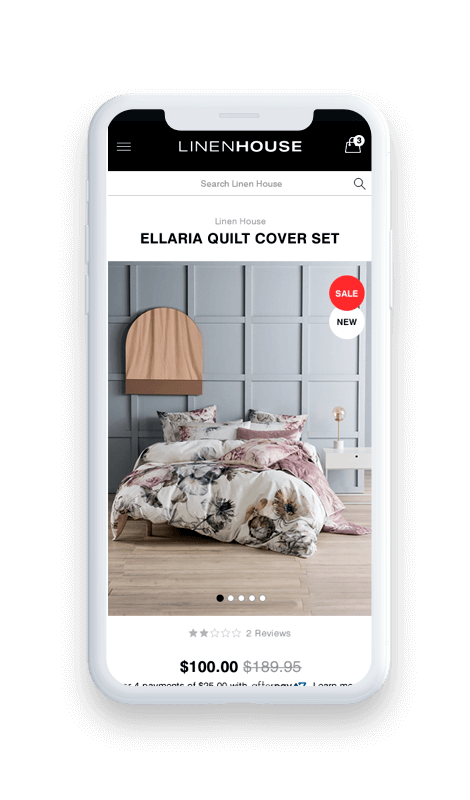 Linen House and Aura operate high performing B2C and B2B sites across Australia, New Zealand and multiple SE Asian markets, trading in multiple currencies on Magento Commerce Cloud. Key features of the platform include; integration with marketing automation platform Dotmailer, Zendesk, address validation and a customer rewards program using Magento’s native loyalty functionality. The platform is integrated with NetSuite to optimise operational and business efficiencies.